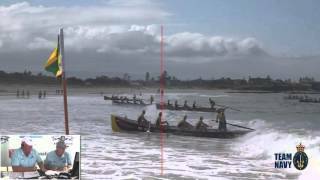 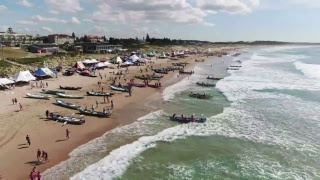 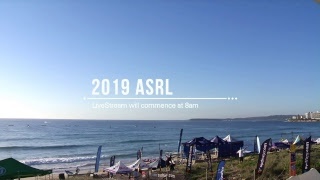 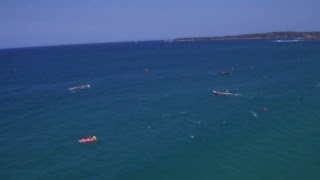 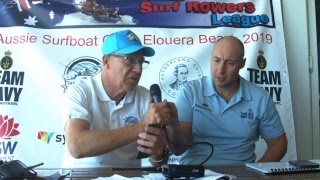 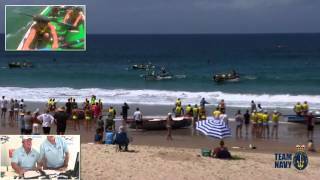 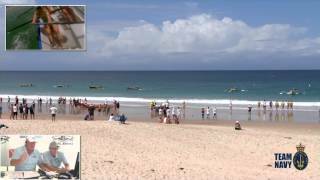 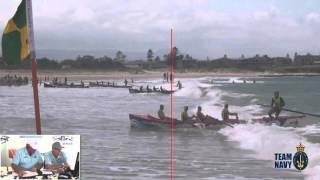 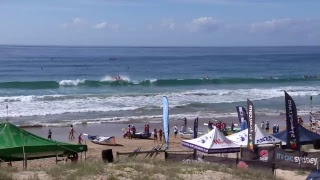 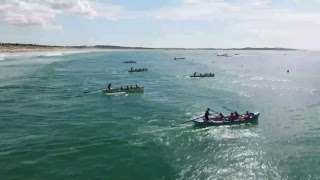 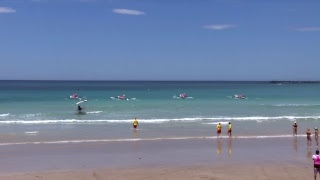 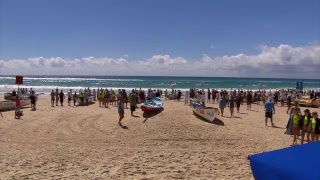 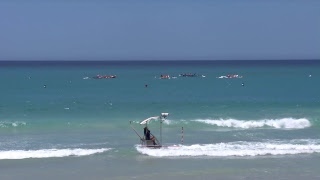 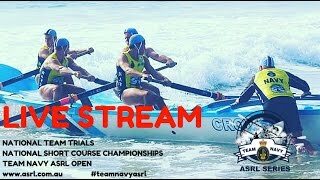 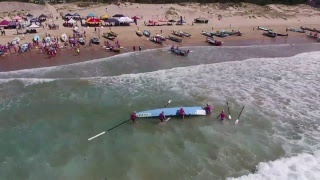 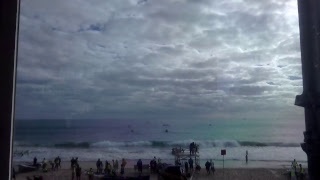 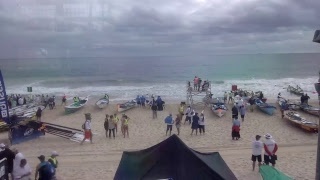 The ASRL is committed to guiding the development and promoting the advancement of National surfboat competition at both grassroots and elite levels. 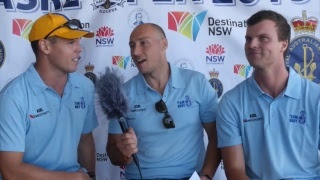 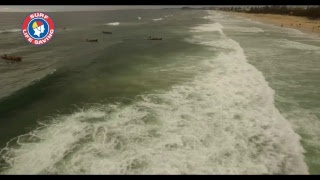 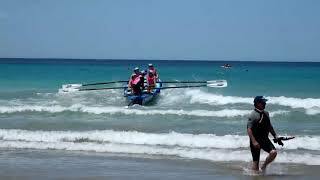 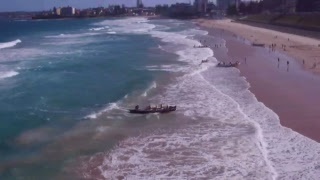 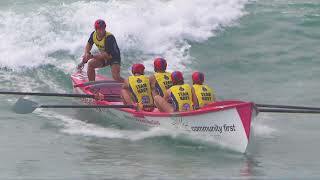 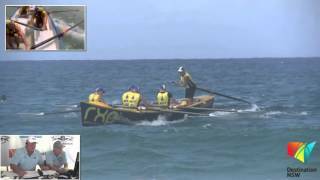 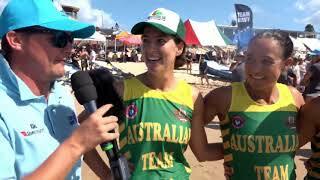 The ‘League’ was born in New South Wales circa 1992 as the International League of Australian Surfboat Rowers Inc. 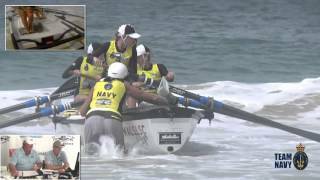 Heading into 2016, Team Navy is proud to introduce the TEAM NAVY ASRL SERIES 2015/16. 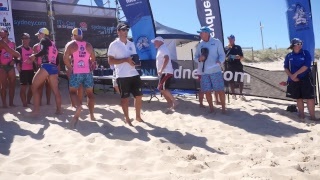 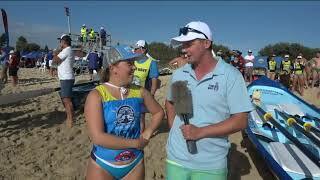 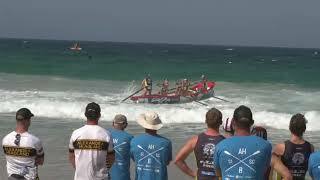 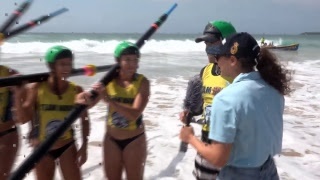 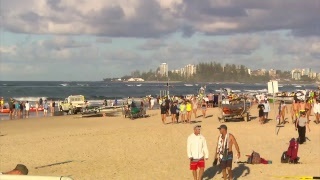 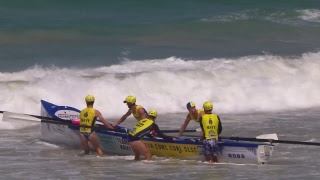 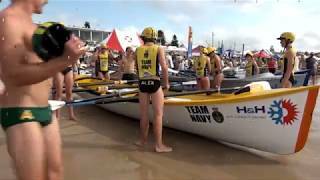 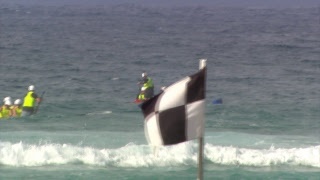 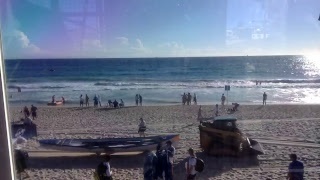 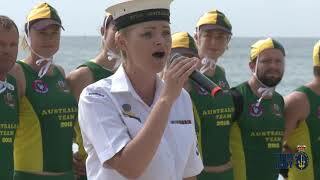 Celebrating eight years of naming rights with surf lifesavers from across Australia, NAVY will officially launch the 2015/16 Team Navy Australian Surf Rowers League Series at Surfers Paradise, 5-6 December 2015. 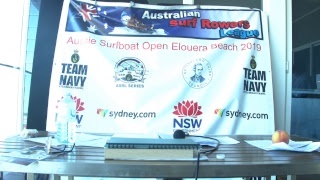 2019 ASRL Open Is Back At Elouera! 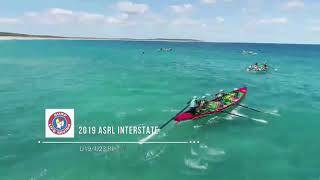 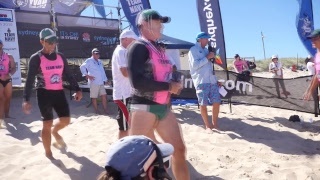 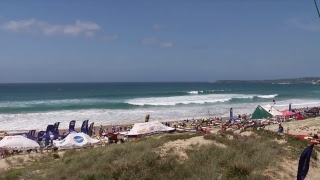 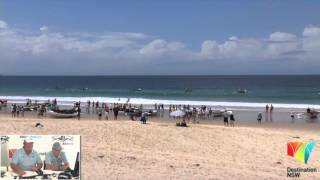 The 2018 Surf Boat Interstates went down to the WIRE! 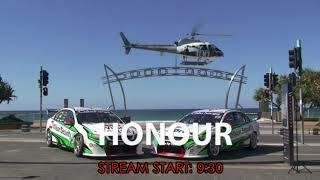 Here is the full episode including each race in full, previews and post race interviews.